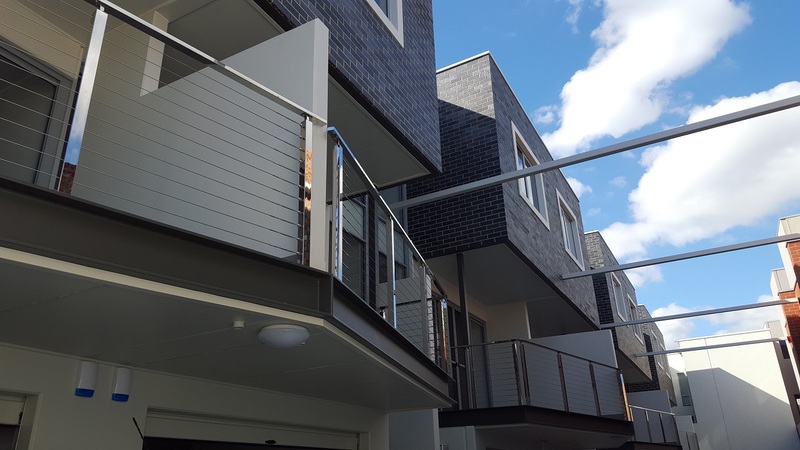 We recently completed this entire 11 x 3-storey apartment in Adelaide city. It was a mammoth effort and took the best part of three years to complete in two stages. The developer who we were engaged by decided to break up the project into two stages. Stage one consisted of 3 x units facing Bartels Rd. We built these 3 units and the developer sold them post completion within a few weeks. This kick-started the second stage which was the remaining 8 x units facing Selby Street. Fortunately, the developer was able to pre-sell all 8 units off the plan so we could all move ahead confident of a successful outcome. As you can see from the photos, these units were completed with the highest of quality and the owners will be very happy with their purchase.